seat covers for 3 seater ??? 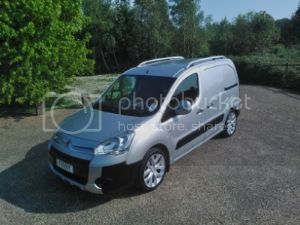 Just collected my shiny new berlingo enterprise van. thought i would get me some nice seat covers for said van. oh no citroen do not make a cover for the unique 3 seat configuration ??? what !!!! :brickwall: i have had to bodge a normal double seat cover , this is ok but not ideal. i hope someone from citroen is looking in on this its a pain. also the 12v fag lighter supply in the rear of van is nigh on useless as its ignition controlled. I got a 9 piece tailored set from ebay - superb quality.